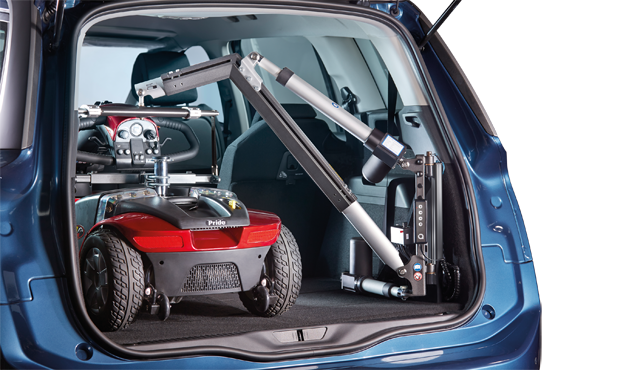 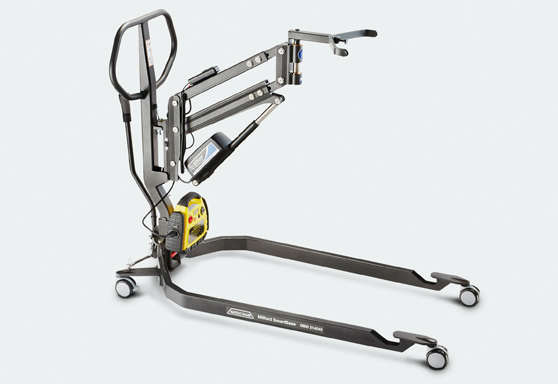 Our range of simple-to-use and versatile hoists that can lift wheelchairs, light and medium-weight scooters or heavy powerchairs into a standard car in a matter of seconds and at the touch of a button. 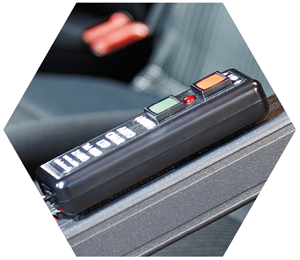 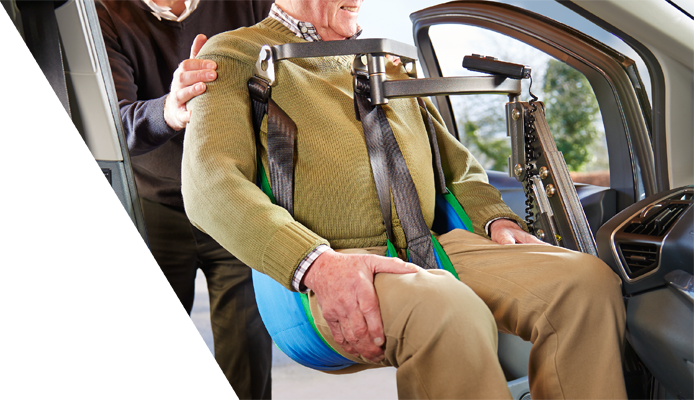 Our innovative person hoists enable users to effortlessly transfer from a wheelchair to the vehicle at the touch of a button. 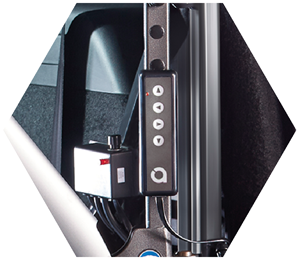 Our stylish transfer plate folds out from the side of your car seat, providing a convenient and easy-to-fit seating solution to help get you into position.